Sorry website is being updated. Karin loves helping clients to achieve looking there best by showing clients how to use skin care the right way, using the right regiment and showing clients how to REMOVE, REBUILD, PROTECT AND MAINTAIN. Karin also has over 20 years of experience with color analysis clothes and makeup, cosmetology, esthetician, manicurist, needling, permanent makeup and makeup artistry. You will receive a consultation personally from Karin to help you achieve the look you always wanted. If you do not have time to have a expensive facials or you are tired of spending money and not getting the results with your own skin care. Make an appointment with Karin today. Click On Analysis Skin Care Forms below and fill out the forms. After you are done "Click On BOOK NOW" reserve your appointment online. Karin will call you or chitchat on Airtime. * Do have dry and oily skin at the same time? * Do you Breakout for no reason? * Do you look older then you should look? * Are you tired of buying skin care products and not getting the right results? * Have you been to a skin care specialist and he or she did not show how to take care of your skin concerns? KC can help you by showing you how and why your skin is not working. +Stop buying products that you think may help you resolve your skin concerns. +Most skin problems are from using the wrong skin care regiment for your skin concerns. *Karin can help you save money by giving you the correct answers to all your skin care questions, show you online step by step how to correctly clean your skin and how to correctly to take care of acne and age skin concerns. 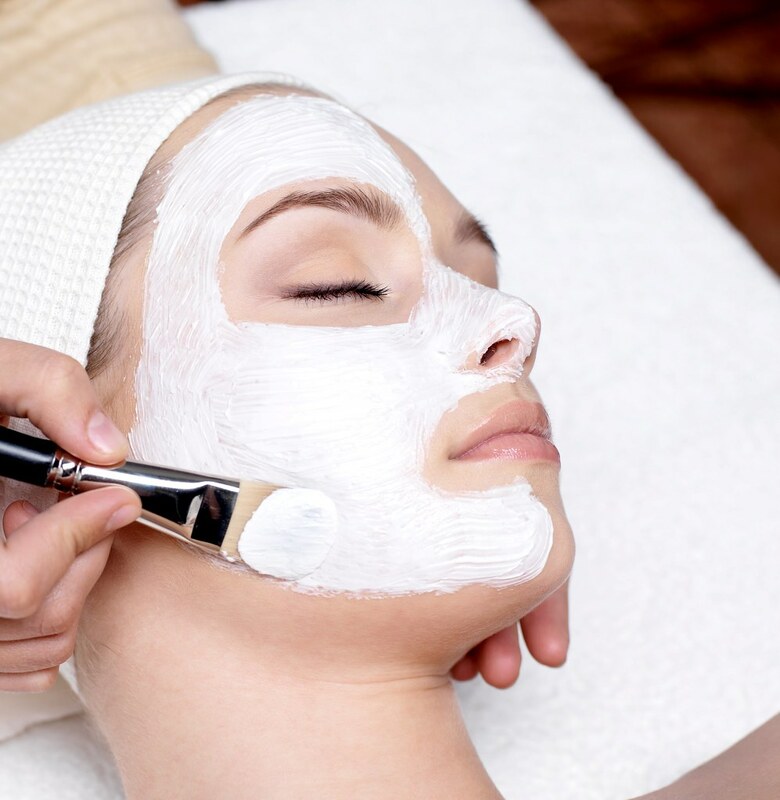 What is the best professional treatment for your skin concerns. *Online Skin Care Analysis includes: Karin helping you with your own skin care or you can use Karin's Organic Skin Care Products. Consultations Services starts at $150.00 and Up. Buy products and receive a discount on consultation services.